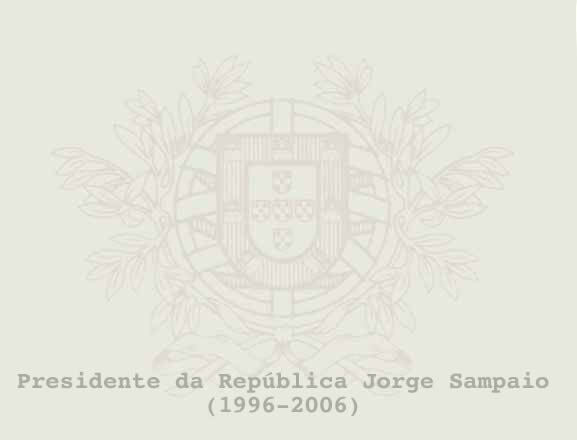 The description and composition of the services of support - personal, technical, patrimony management, administration and finances - of the sovereign body of the President of the Republic are established in Law Nr. 7/96, of February 29 and in Decree-Law Nr. 28-A/96, of April 4. On this page you can find information about the various services defined by the law.